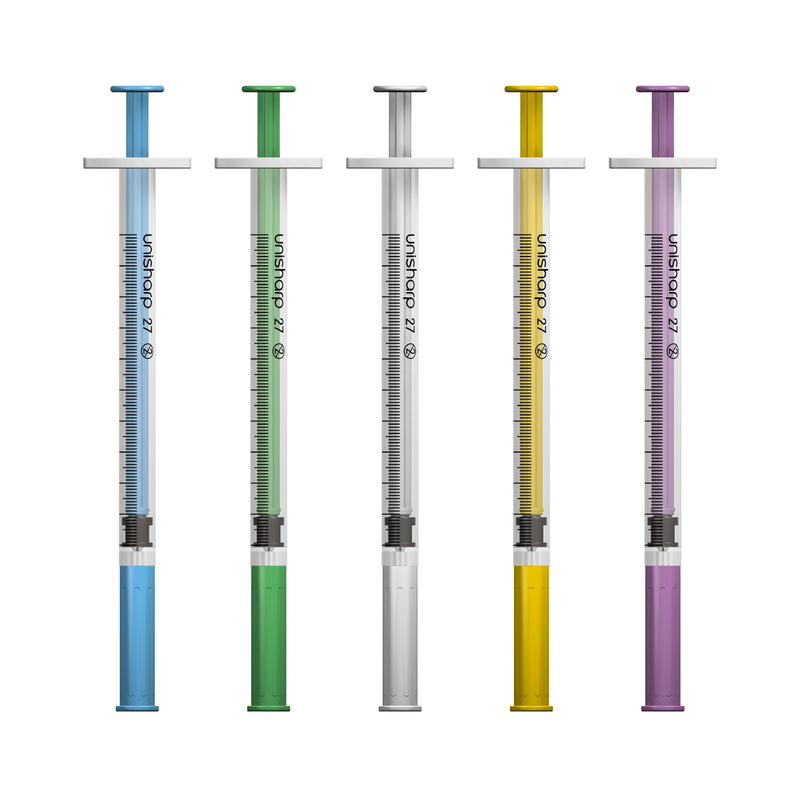 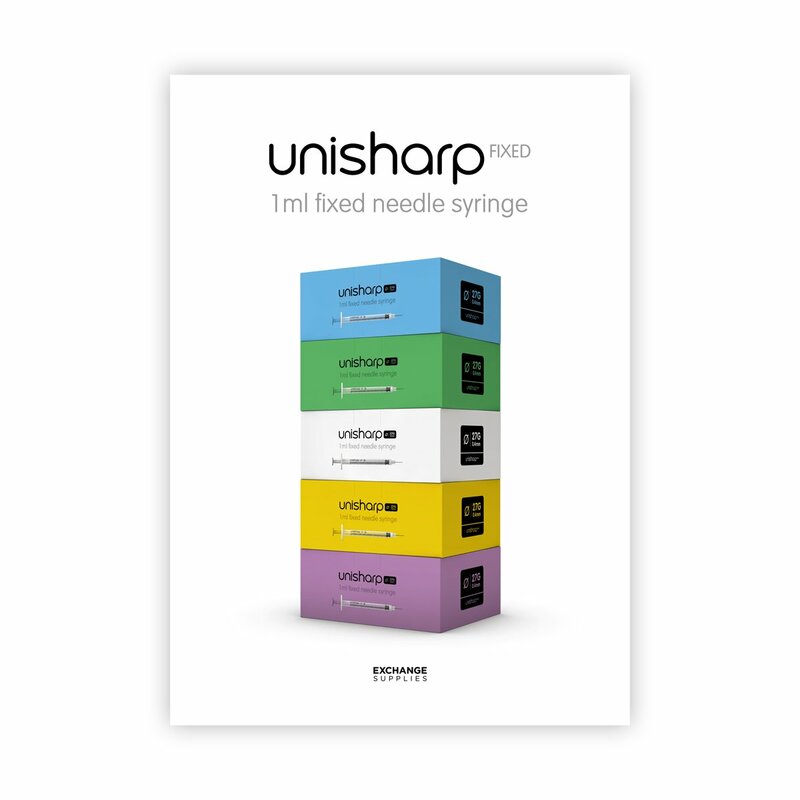 The Exchange Supplies Unisharp fixed 1ml syringe received TGA approval in 2017, and is being sold in Australia by Terumo Australia Pty Ltd. 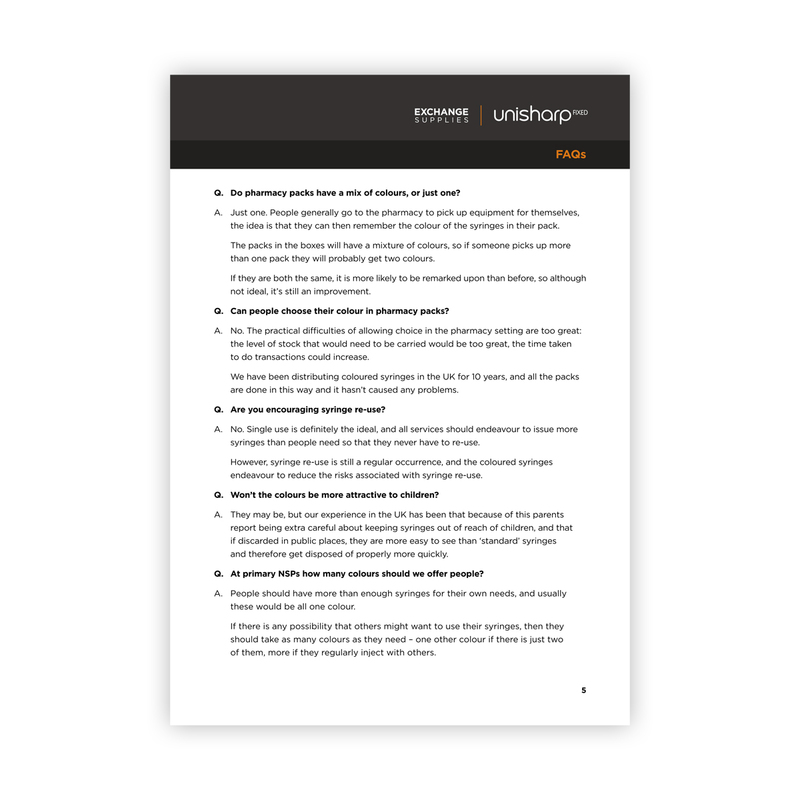 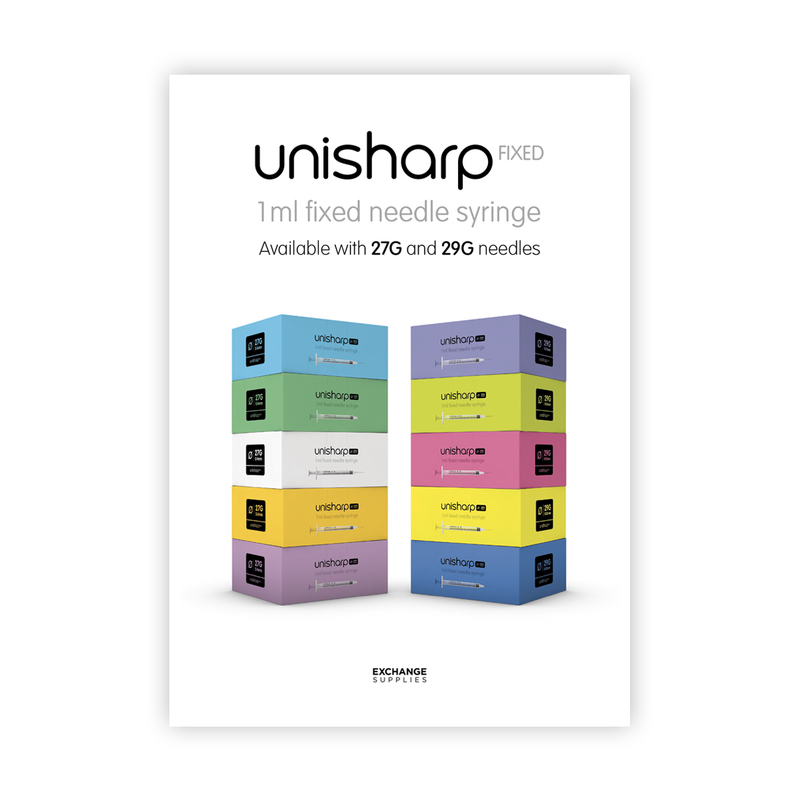 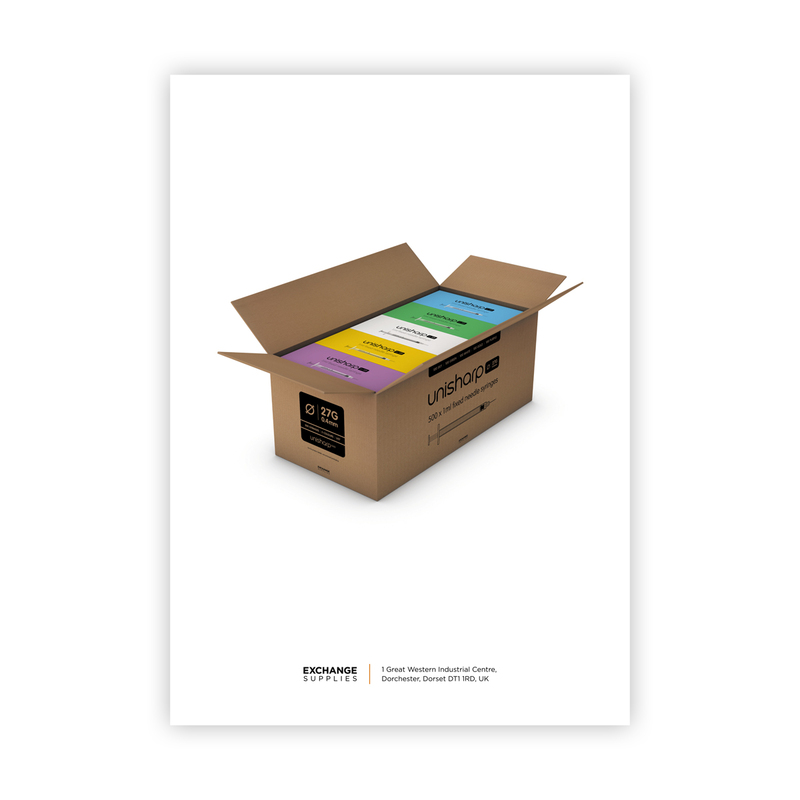 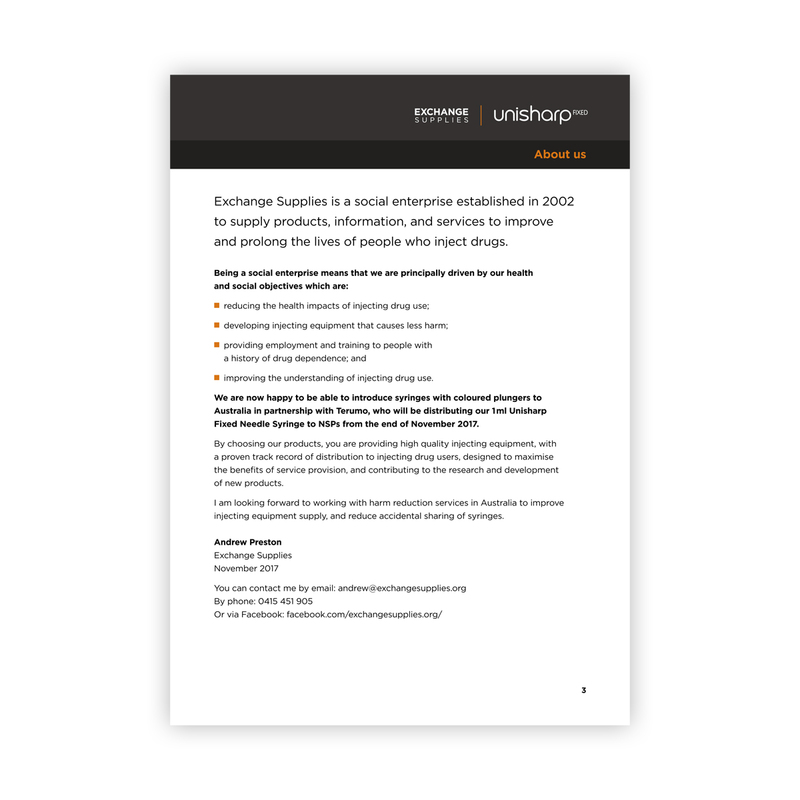 This 16 page booklet has been written by Exchange Supplies to introduce the Unisharp 1ml syringe to customers in Australia. 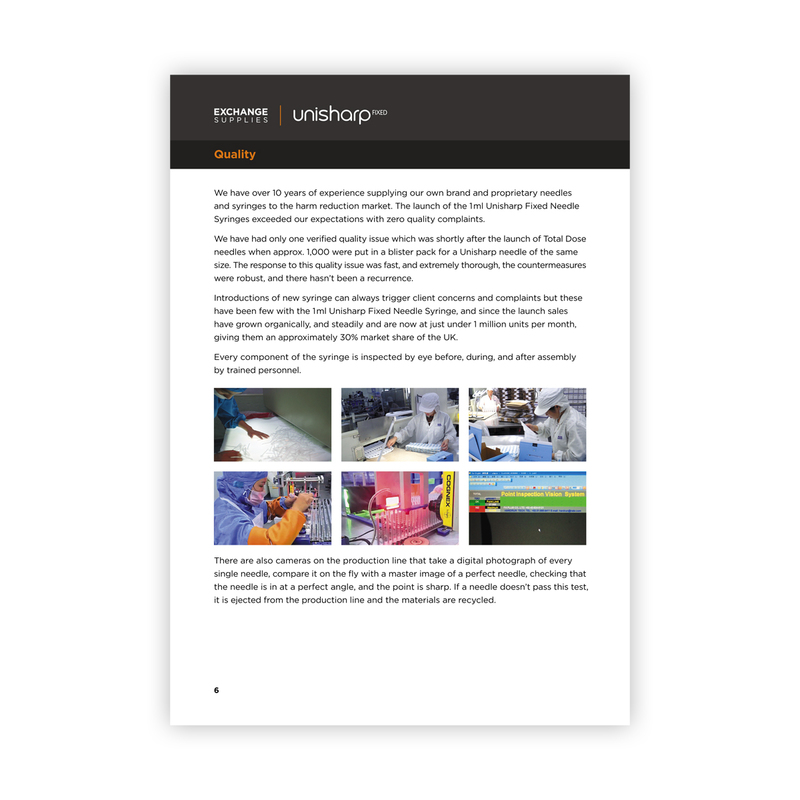 To read the booklet, click on 'read online' below.